On Saturday afternoon 8th July 2017 UniMed Brisbane opened it doors to the community to share in the celebrations marking the Grand Opening of the new Clinic space and recent renovations. The renovations were overseen by Charlie Lyons and were well supported by many people from a variety of industries - some travelling from interstate to assist. 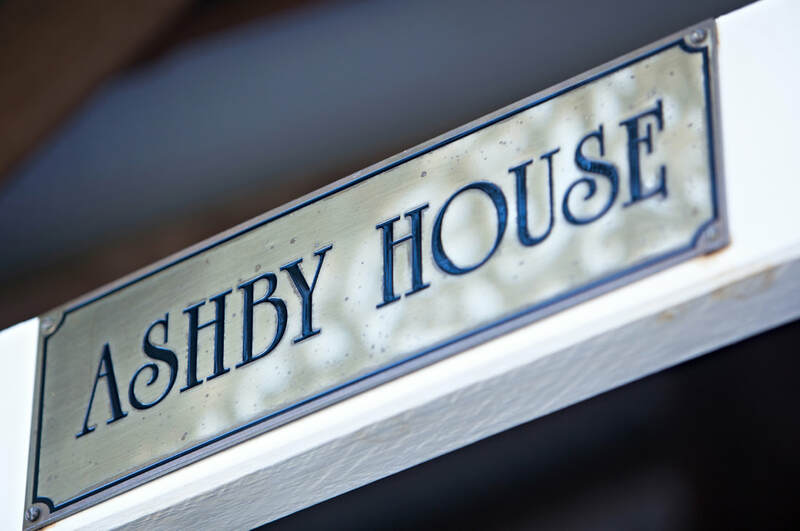 Hear some of the fascinating history of Ashby House and walk through parts of the 127 year old building. Learn more about UniMed Brisbane and the services offered. Listen to informative talks delivered by a variety of presenters covering health and well-being, diet, lifestyle choices we make, and how it is all linked together. Receive free healing sessions to sample what UniMed Brisbane can offer. Purchase products available from a variety of market stalls. Enjoy a complimentary cup of tea. Return at a later date for a complimentary 30 session with one of the many practitioners available. Listen to the delightful sounds and songs of Chris & Jenny James, and come together at the end of the day for a community 'Big Sing'. To find out more about UniMed Brisbane, the practitioners available and the services they offer, follow the links below. On Friday evening 30th June 2017 UniMed Brisbane collaborated with Annette and Gabe who presented a powerful, insightful and warmly inclusive presentation on relationships. "This was my first time at a relationships presentation by Annette and Gabe and their reputation preceded them, as the remarkable presenters they are. In short, it was an inspiring presentation, made possible because Annette and Gabe present from what they live and have lived personally - so it's not just talk, not just ideals. 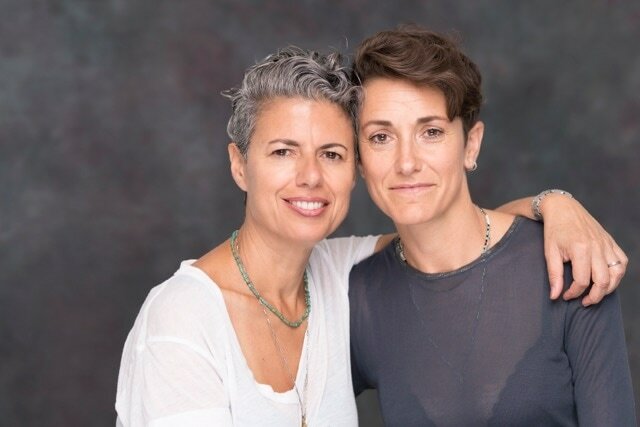 As a result, they connect with their audience, from the beautiful connection they clearly have together as a couple, and what's presented is attuned to the needs of the group before them. Very enjoyable, very insightful for me personally and I'm confident for everyone who attended." 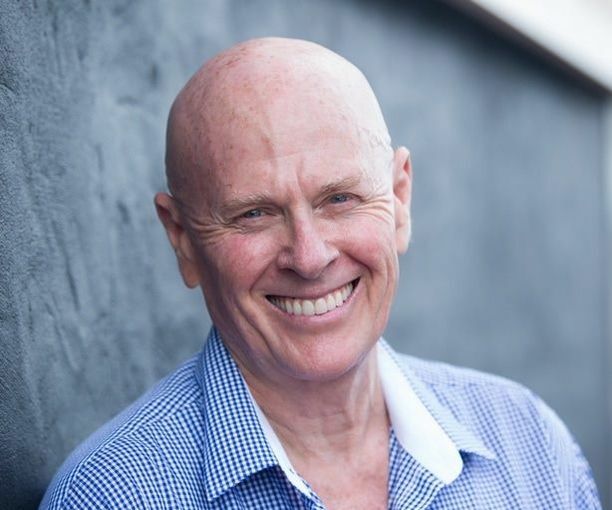 Chris James, world renowned for his vocal expertise, powerful and easy presentation style, presented at this half-day workshop. Participants were able to develop empowering life-skills that can bring the true you to the world. Participants were able to experience skills that help them communicate with ease in their lives and careers, maximise their personal and professional relationships, and release tension and stress and develop true presence. 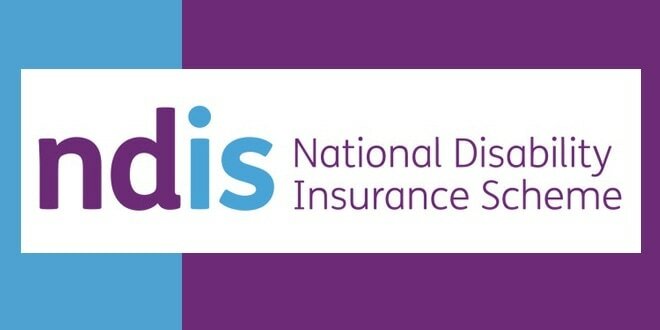 NATIONAL DISABILITY INSURANCE SCHEME (NDIS) INFORMATION EVENING. The NDIS scheme being introduced gradually over the next few years nationally is replacing the existing Government disability payments such as disability pensions, grants etc. This is a massive overhaul of the system and therefore involves CHANGE which for many may be proving an anxious and stressful time - delving into the unknown. This new scheme is opening up to include many more support services available for people with disabilities and their families, carers, workplaces etc. however involves quite a bit of pre-planning or planning of the services that each will need. Shaun from YFS, engaged by the NDIS, presented at this Information Evening which was jointly hosted by UniMed Brisbane, FABIC and YFS. Shaun was a very down-to-earth guy, personable and very well versed in this area. He offered a great depth of understanding and experience in this area, and provided an overview of the scheme as well as the finer details around this significant change. On Sunday 30 October 2016 UniMed Brisbane hosted Beverly Carter of It’s Time to Shine http://www.itstimetoshine.com.au/ for an early morning class on the top of Brisbane’s Kangaroo Point Cliffs. Joining us all the way from Sydney, Bev is a well-known and inspiring fitness and well-being coach who also leads classes in True Movement, http://www.itstimetoshine.com.au/true-movement-classes.html an aerobic style exercise and movement class that is both loads of fun and super-enlivening. With her characteristic pizazz and joyful enthusiasm Bev led the crowd through an array of moves to the beat of Glorious Music https://soundcloud.com/gmrecordsaustralia dance tunes, bringing Brisbane to life in what was her very first outdoor True Movement class. 80+ people including families, dogs, couples and singles of all ages from across the city joined in for what proved to be a most infectiously fun, inspiring and uplifting start to the day. We look forward to hosting a repeat performance soon! I recently attended the first True Movement in The Park at Kangaroo Point, facilitated by Beverly Carter of It’s Time to Shine and oh boy did we shine. During the session I got to feel the “true joy” of simply being me and the more I appreciated that the more I surrendered and the more I surrendered the more my body was able to embrace the movements and the more that that happened the more joy-full and appreciative I was of myself. And that is something that I had not truly felt since I was a very little girl. I admit there were times that I didn’t know my left foot from my right arm however; I soon became aware that happened every time I tried to think what to do. But, when I let go of trying to work out the movements in my mind and simply allowed my body to follow the movements with the constant support of Beverly’s loving instruction my natural rhythm began to flow. And although true movement is a gentle form of exercise I could feel my body still received a complete workout but rather than being in pain and sweating like a pig at the end of it my body was feeling so light, joy-full, loved and supported as was I. My body and I are so looking forward to the next session of True Movement in the Park with Beverly. On Sunday 3rd July 2016 UniMed Brisbane held their first ever Conference titled "Redefining Health and Well-Being - Your Body Your Life". The Conference was a great success, with so many participants feeling that what was presented and experienced was indeed life-changing. There were presentations from a wide array of health professionals as well as some interactive body movement sessions and complimentary one-on-one esoteric healing sessions. The Conference presented an approach to health and well-being that has been all-too-sadly missing from our lives - the fact that as a society we are getting sicker and sicker, and that the key to true health and well-being lies in taking responsibility for our own health and the way we live our lives. The presentations served to confirm that the way we live, work, eat, sleep and interact with others has an enormous impact on our lives and our health. Presenters included a doctor, dentist, physiotherapist, counsellor, complementary health practitioners, muscular skeletal therapist, women's health professional and exercise coach/trainer, allowing for a truly well-rounded approach to health and well-being addressing many facets of health care and lifestyle. ﻿​"On Sunday 3rd July, I took a rather blind step forward to attend a Wellbeing Day. I thought, well yeah, I'm a woman and it would be great to know how to achieve better wellbeing. Well that was the least of what I learnt .... because I learnt so much more. For the first time in more than 40 years I encountered the unfamiliar feelings of being a beautiful, powerful, delicate and feminine woman. Conflicting feelings? Maybe not for you – but for me this was mind blowing. Making my way in this male orientated world I had lost my vulnerability. I forgot what being a woman felt like, I had lost touch of my femininity and my sexuality. Working full time in community services and with street youth I had learnt to switch my vulnerability off. But what I lost in doing this......was myself – my real self that is, and allowing myself to be both fragile and feminine.....as being feminine had morphed into weakness and being 'less than' in this world of achievers. Now having had the opportunity just to feel what my feminine self was like - in its vulnerability, power and beauty was like someone found a key that opened this inner self who was there the whole time waiting to connect to the rest of me!